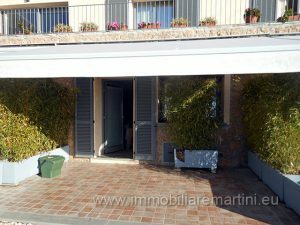 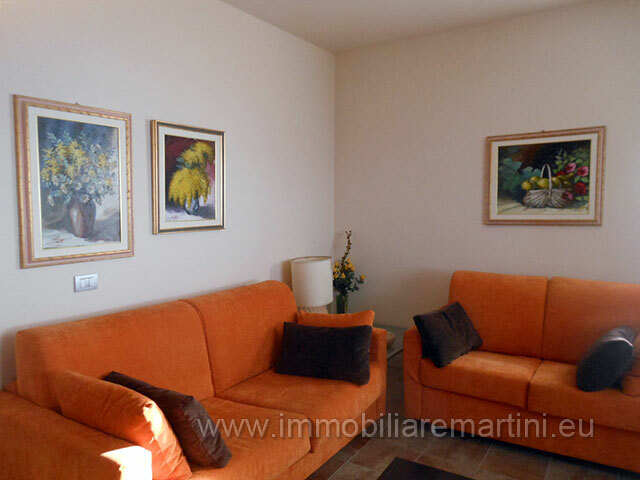 Superb apartment in a residential complex on the heights of Camporosso, with a magnificent view on the Riviera. 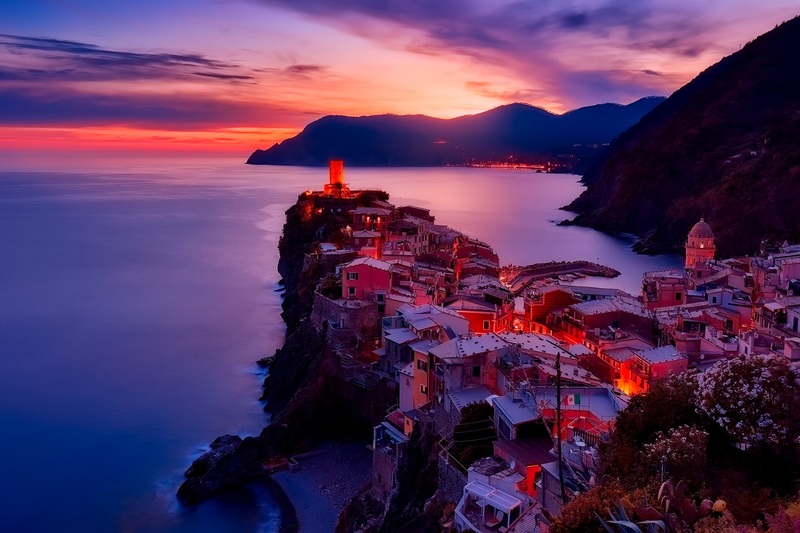 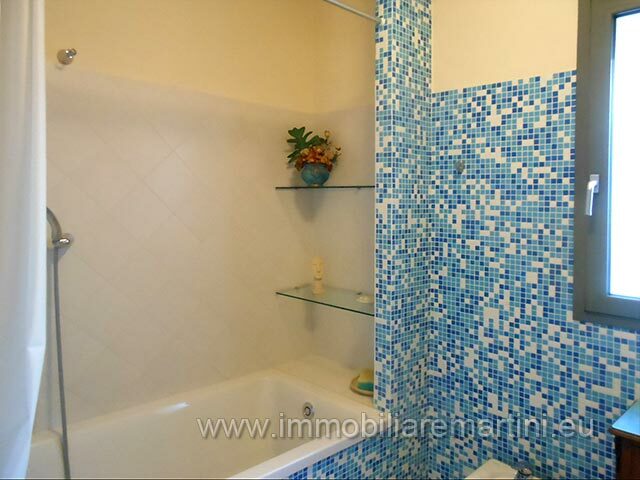 The apartment is located 7 km from the sea, in a convenient location, close to the French coast from Menton to Saint-Tropez and the Italian coast from Ventimiglia to Alassio. 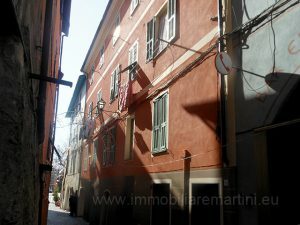 Also close to charming villages of Liguria, Dolceacqua, Apricale Perinaldo Baiardo. 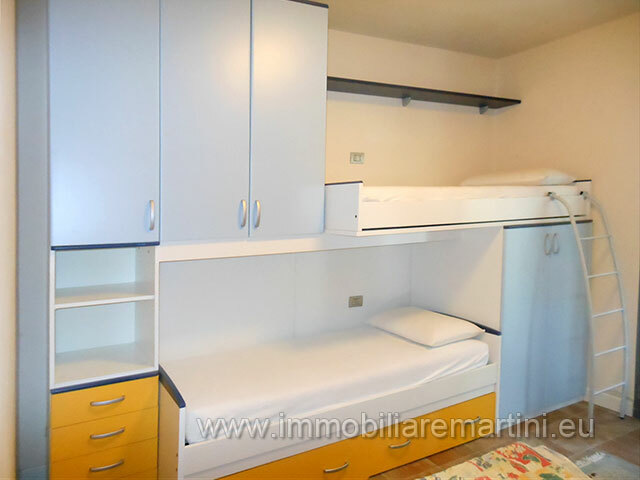 The apartment is composed as follows:. 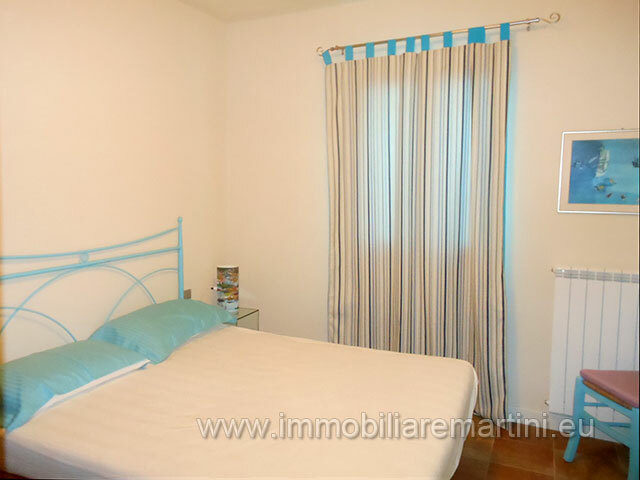 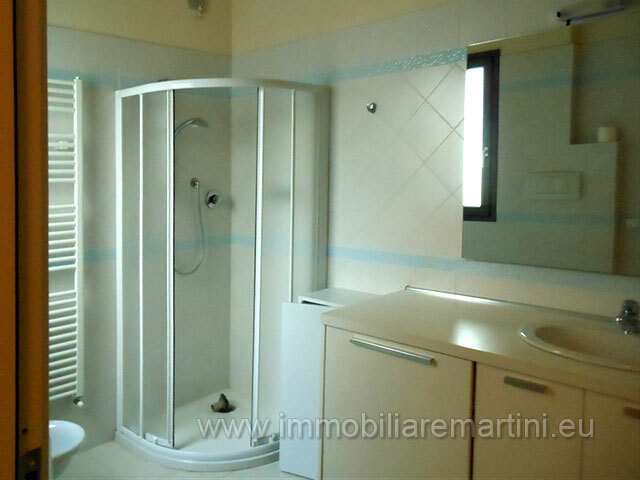 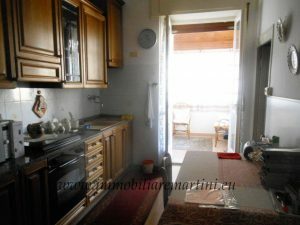 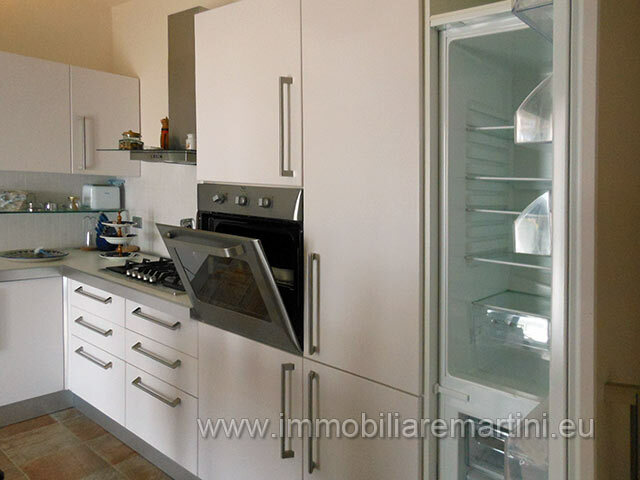 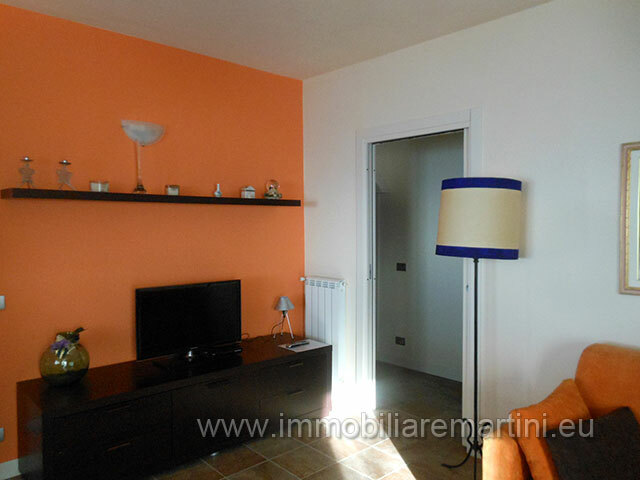 very bright room, kitchen, two bedrooms, two bathrooms, laundry, for a total of 100 m². 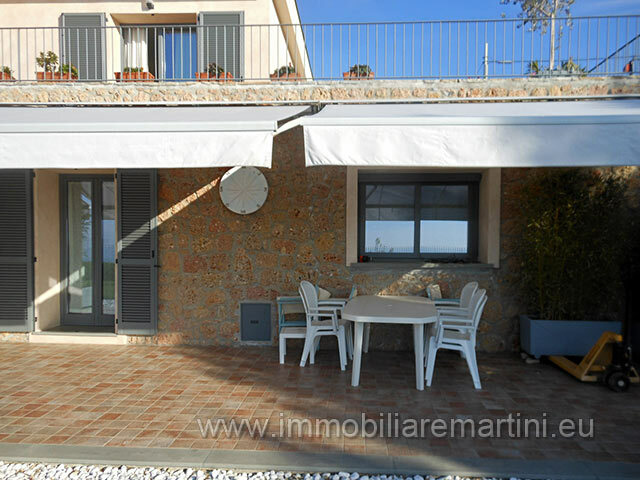 The property includes a beautiful 20 m² terrace with sea views Ideal as a holiday home.